1. Pitch of the chain? 3. 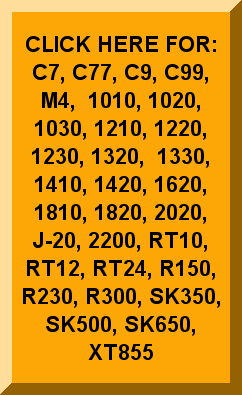 Do you want a 2 Pitched spacing or a 4 pitch spacing? 4. 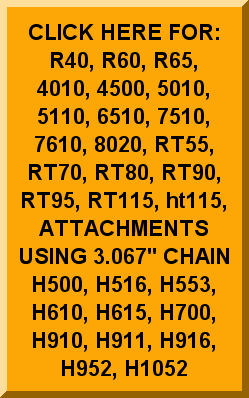 Do you want a bare chain or a chain that is assembled and ready to be put on your trencher? 5. 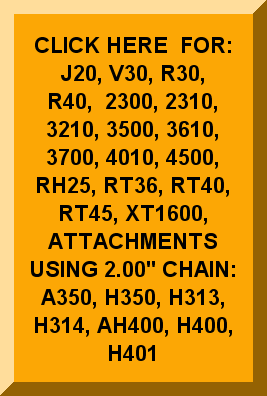 If you want a chain assembly, what type do you want?